When people in California think about sustainability and the green agenda, they consider environmental friendliness. On terms of green roofing, however, they don’t really know what it means. There is some knowledge about green roofs, which are actually roofs with grass on them, but they don’t know about any other types of sustainable roofs. West Coast Better Homes, which covers the west coast, including Santa Monica, Los Angeles, Malibu, and Burbank, aims to change this through their various sustainable solutions. What seems clear is that West Coast Better Homes is committed to offer services to leave homes better attuned to their environmental needs. As their portfolio shows, which includes a number of videos on services offered on California homes, including covers, patios, windows, and roofs, there are some fantastic solutions out there that help to save the planet while at the same time helping homeowners save money. For instance, they offer eco slate, which is exactly the same as traditional slate, but used in smaller quantities. Another option is the eco wood shake, which is constructed using recycled plastic and wood but that looks just like a traditional wood shingle. The greatest benefit of this is that you don’t need to treat it for fire protection. Instead, they have a class A fire rating as standard, as well as a class 4 impact rating. No other roofing material has ratings of that kind. In California, which has been plagued by wildfires over recent years, this is incredibly important. People want to be more in harmony with nature in terms of how they live nowadays. Thankfully, the building and construction industry is aligned with this and are offering better solutions. They are also pushing towards commercial companies across the state to focus on green roofs. If they were to all sign up to that, it wouldn’t just lead to fantastic energy savings, it would improve the state’s air quality as a whole. With Los Angeles having some of the worst air pollution in the world, it is clear why this is such an important development. Typically, commercial buildings have black roof tops. If they were to change to a green roof, and particularly a green roof made up from grasses, other solution become available as well. For instance, those roofs can become parks, using them as outdoor spaces. Some businesses in the state have already joined forces with West Coast Better Homes and leased out their roof space to nurseries and the biotech industry, for instance. 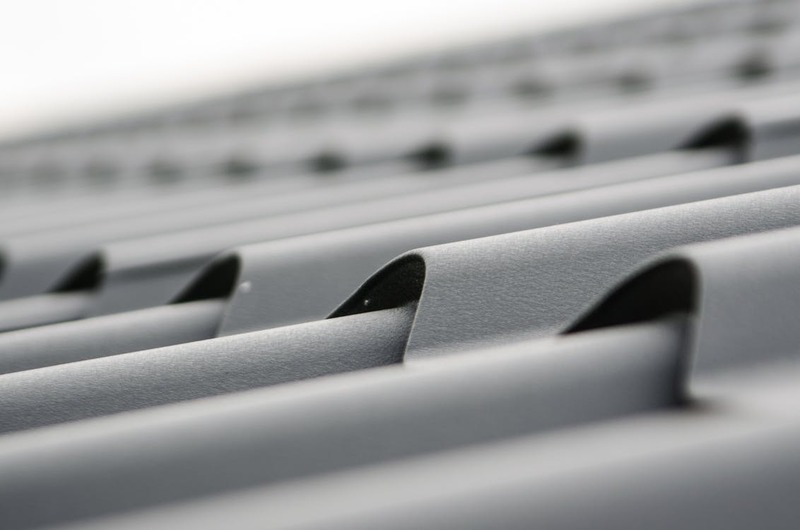 This means that they see a very quick return on investment on their roof installation, because their roof starts to generate an income immediately. What is perhaps the most exciting thing is that a green roof also comes with tax incentives. California’s government has been offering various incentives to those who choose to have green solutions on their homes. At present, this is mainly for residential property owners, but commercial owners can also access a number of incentives, particularly if they incorporate sustainability in their building design.